On Saturday, September 22 the Hill Country Conservancy celebrated the acquisition of their new conservation easement holding, the Puryear Ranch. 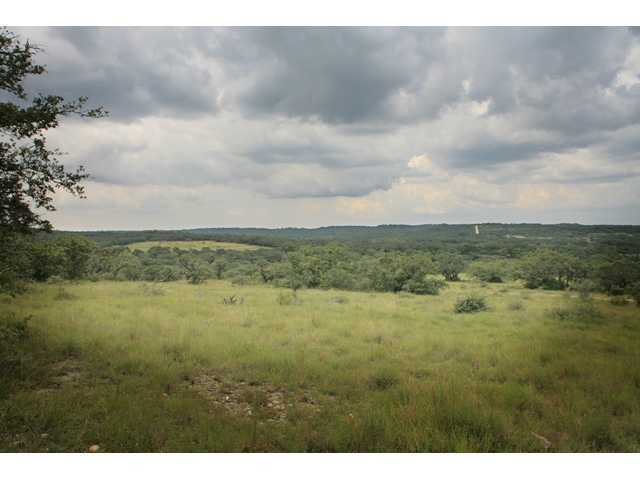 Puryear Ranch lies in the Texas Hill Country of southwestern Travis County. It is located within the contributing zone of the Barton Springs segment of the Edwards Aquifer, specifically containing over a mile of Rocky Creek which is a major tributary to Barton Creek. Preservation of the Puryear Ranch in an undeveloped state will help protect the quantity and quality of recharge to both the Upper Trinity Aquifer and Barton Springs segment of the Edwards Aquifer. Both of these aquifers are important for ecological, recreational, and water-supply uses and are described as “tributary aquifers,” ultimately contributing important flows to the Colorado River. The City of Austin’s Water Quality Protection Lands also serve to protect the Barton Springs segment of the Edwards Aquifer. Join the Wildlands Conservation Division for the 20th Anniversary Celebration of the WQPL program on Saturday, October 6. Learn more and register for the event here.